This is a bright scent, with a lemon lime blast at first, then moves into an orange range. Very candy-like sweetness (Lifesaver or Jolly Rancher) but it doesn't retain that quality in blends that aren't overall candy-like. The dry down is sugary, rather than a wet, fresh citrus and reminds me of that artificial orange juice I used to drink as a kid. I find this useful when working with citrus EOs. This is regressive. It smells like orange candy. It's super sweet. I didn't try it yet into a mix, so don't know anything about his fixative properties. Though it smells nice. Still loving this base. Perfect. Another keeper when it comes to base notes! Problems with keeping your citrus scents last longer? This is my go to product when I need something to cement the scent for the drydown process. I smell alot of tangerine and mandaring...if you use too much your scent could smell a bit "soapy" - a little goes a long way. 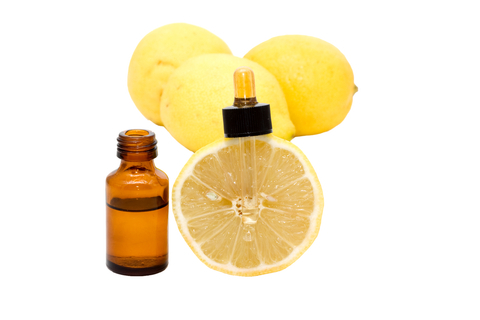 I mix this with Vetiver EO with other citrus aromas -- it is bright...refreshing.... Another keeper.